J.M. 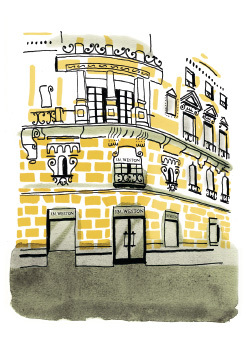 Weston : Discover the history of our house. The story of J.M. 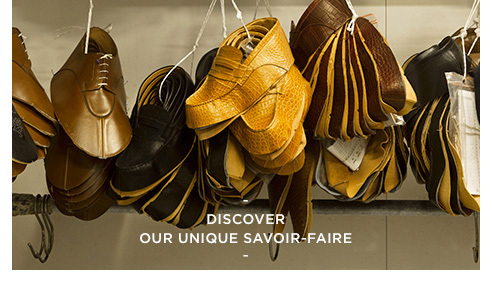 Weston begins at the end of the 19th century, in the heart of France’s Limousin region, with its long tradition of tanning and leather working. 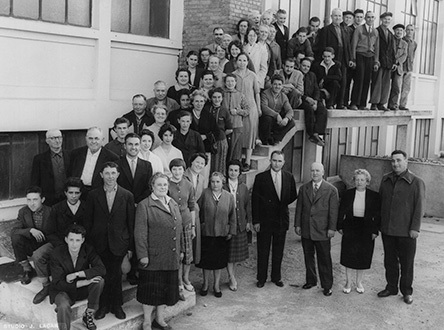 Édouard Blanchard established his factory here in 1891, making men’s and women’s shoes. He was soon joined by his son Eugène, whose sights were fixed on the modern manufacturing methods used in the United States. Edouard Blanchard’s son, Eugène, leaves Limoges to learn Goodyear welting in Weston (near Boston,Massachusetts). A Paris horse race seals the destiny of the family business, when Eugène Blanchard crosses paths with a certain Monsieur Viard. 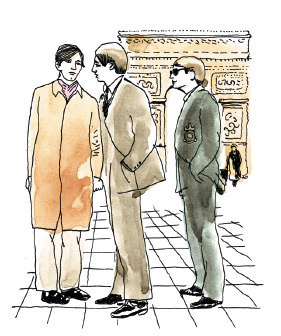 The encounter is a clash of cultures (Paris and Limoges), the meeting of a modest, self-effacing entrepreneur and a dandy who adores shows, concerts and the capital’s high life. Both join forces, they patent the J.M. 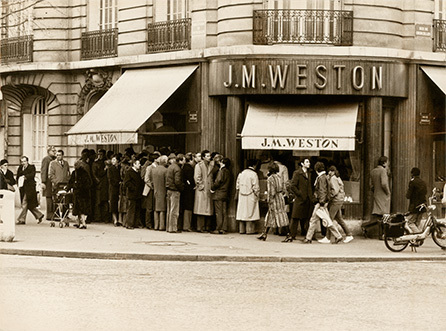 Weston name and open the first store on boulevard de Courcelles. This unexpected partnership lays the foundations for J.M. 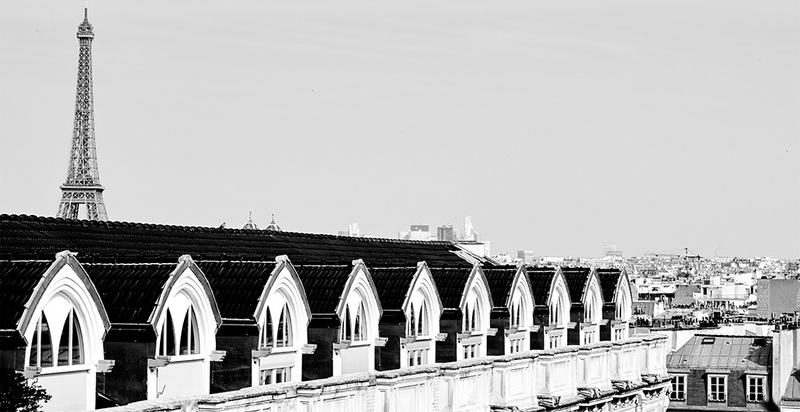 Weston: a name, a tradition of skill and expertise, a Parisian spirit. Customers go on this boutique and already adopt the elegance and the chic of the iconics shoes such as the Golf derby shoe and the « Chasse » derby shoe. 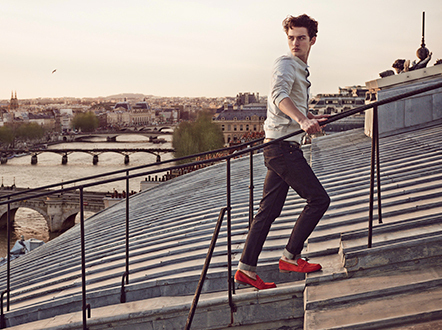 Worn by generations, the loafer #180 became an icon of the French elegance. Its unique line allows the J.M. Weston man to appropriate it freely to express his personality beyond styles and times. 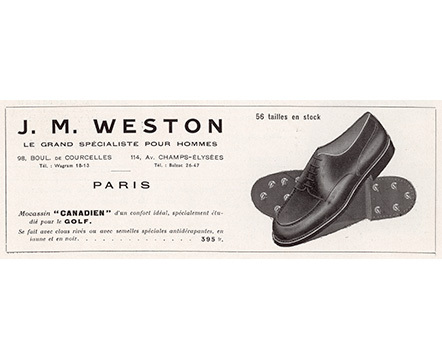 The first advertisements for Weston loafers appear in the French fashion magazine Adam. Rebel French Mods the so-called "Bande du Drugstore" make the J.M. Weston loafer their own, wearing it “barefoot”, teamed with jeans. By wearing the shoes of their father's generation in new and different ways, they demonstrate their own refusal to conform. The legend is born. France’s “hep cats” quickly adopt the shoe as their clan uniform. In 1974, J.M. Weston launches into a new development phase after it was bought by the Descours family. 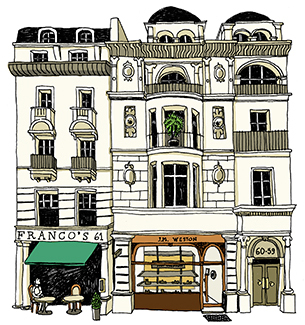 New boutiques open in Paris and all over France. J.M. 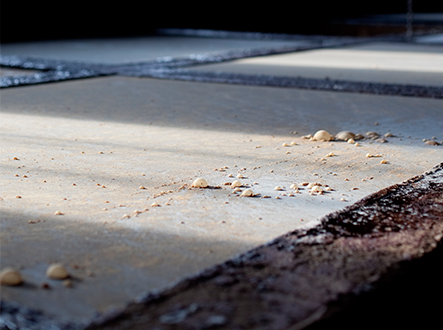 Weston acquires the Tannery Bastin in Saint-Léonard-De-Noblat, a few kilometres from Limoges. The House opens its first international boutique in New York, honouring the memory of Eugène Blanchard’s original transatlantic journey. The Geneva store opens, followed by Tokyo in 1993 and Hong Kong in 2004. Today, J.M. 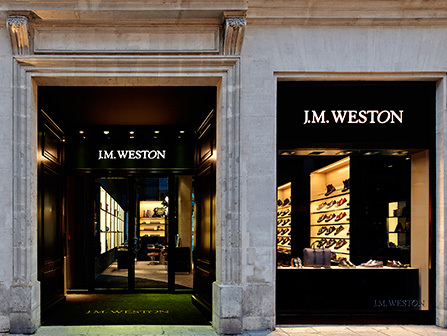 Weston operates a network of 40 boutiques worldwide. 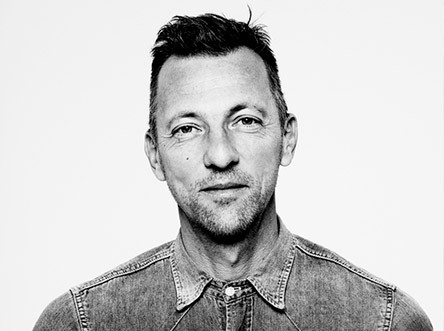 Michel Perry is appointed Artistic Director. 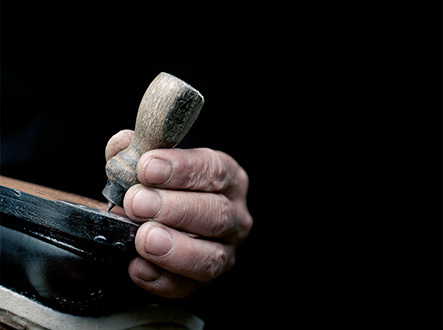 He dreamt of becoming a painter; he became a shoemaker. He wanted to break free from the family tradition; in the end he returned to his roots. A designer loved by women, for whom he skillfully combines the art of heels and seductionPassionate about traditional bootmaking expertise, he has no qualms about shaking up the past in order to recompose it “in forms and materials”. At J.M. Weston, it goes without saying that style remains inseparable from the meticulous craftsmanship of the models in the workshops. The project « Humeurs ». J.M. 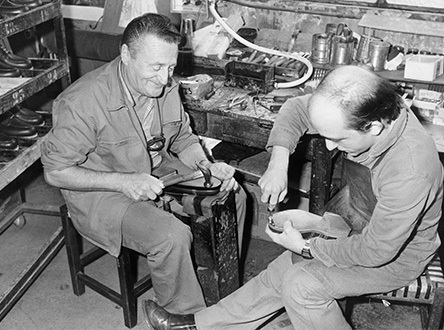 Weston gets together artists and craftsmen about the project « Humeurs ». Franck Gehry, Martin Szekely and Martin Parr contribute to this project. 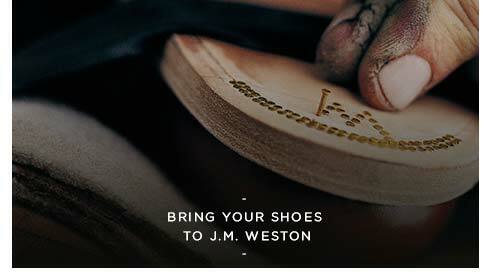 In honour of the 120th anniversary of its workshop, company president Christopher Descours launches the J.M.Weston corporate foundation to recognise and pass on artisanal expertise in partnership with the Compagnons du Devoir and the Tour de France craftsmen. 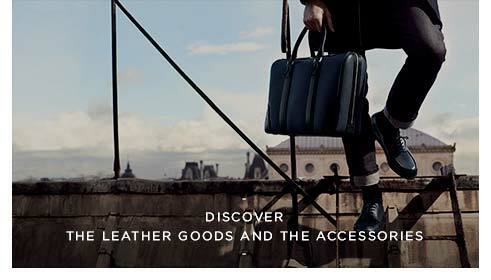 Michel Perry launched Grand Angle, a leather goods collection inspired by the architectural dimension of his shoes. 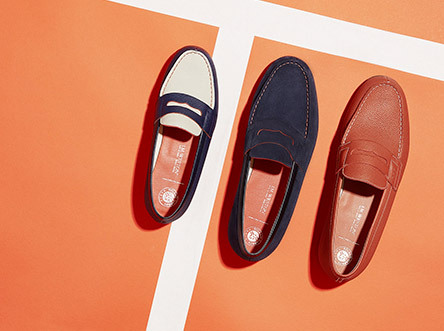 Inspired by the emblematic loafer #180, Le Moc’ Weston is a playful act that leaves room for the material : the grained calfskin gets involved to the cashmere-touch calfskin in seven new tones. After more than two years of research in the J.M. Weston workshops, le Moc' Weston is a shoe reduced to the essential:the inner stiffeners have disappeared, the leather skins have been chosen for their suppleness and support, the structure has been carefully crafted. 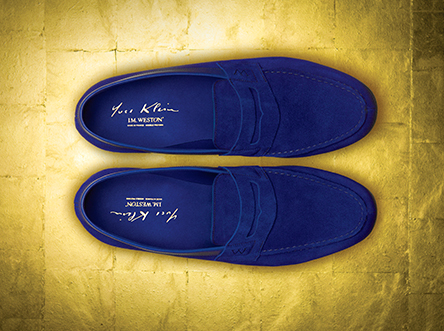 On the occasion of the first anniversary of Le Moc' Weston, the house pays homage to artist Yves Klein. Le Moc'Weston in the iconic International Klein Blue shade will be released in a very limited edition of 1500 pairs, available in 9 boutiques worldwide. A workshop spirit for the new J.M. Weston Parisian boutique on 46 rue des Archives in Le Marais. 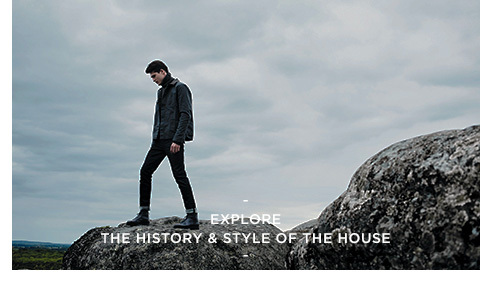 Discover the new J.M. 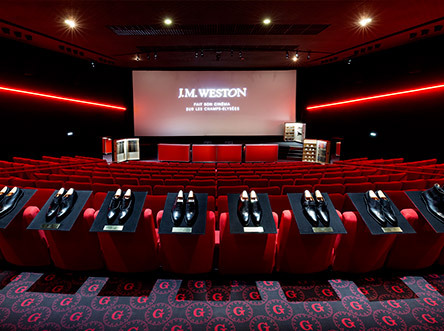 Weston boutique at Gaumont Ambassade, located on 50 avenue des Champs-Elysées for a one-year freeze frame that is a prelude to a new address on the Champs-Elysées. J.M. Weston unveils le Beau Dormant, a film directed by Oxmo Puccino, featuring French actors Omar Sy, Alexia Giordano, and the new Moc' Weston colors in a modern fairytale. J.M. Weston celebrates the 30th anniversary of the Roland-Garros brand with 3 limited editions of Le Moc'. J.M. 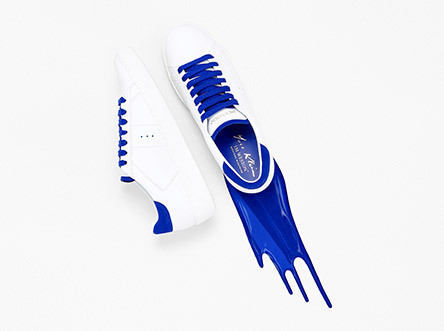 Weston pays a new homage to Yves Klein and unveils the Bleu Klein® Sneaker, a special edition for men and women. 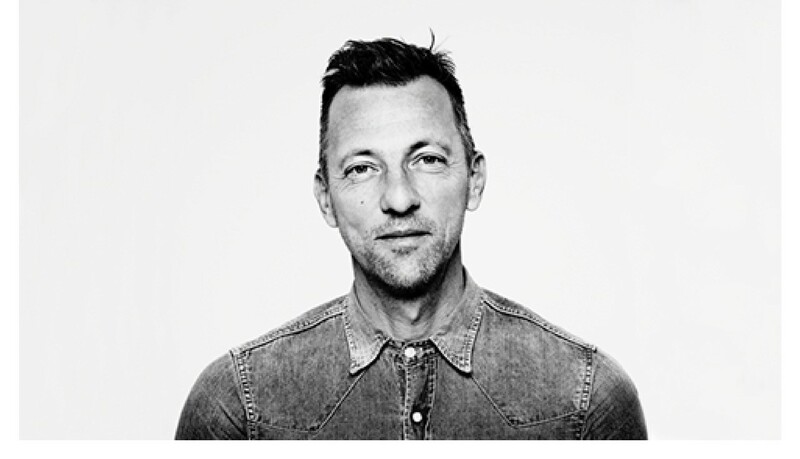 Olivier Saillard is appointed Artistic, Image and Culture Director of J.M. Weston since January 2018. 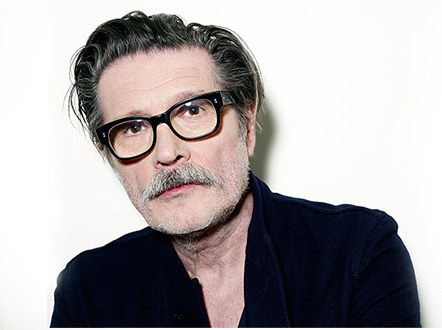 He is responsible for men's and women's shoes collections, accessories and the image of the house. Since 1975, J.M. 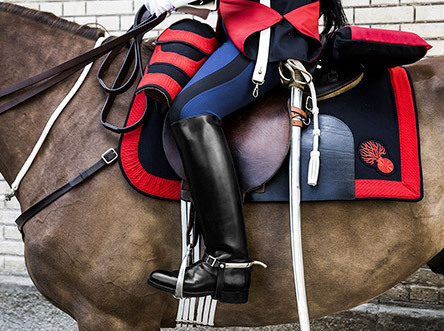 Weston provides the boots for the Republican Guards 500 horsemen each year. In signing a partnership convention on january 11, 2018, J.M. Weston and the Republican Guard are celebrating a special relationship that began more than 40 years ago, sharing the values of excellence, stringency and integrity. 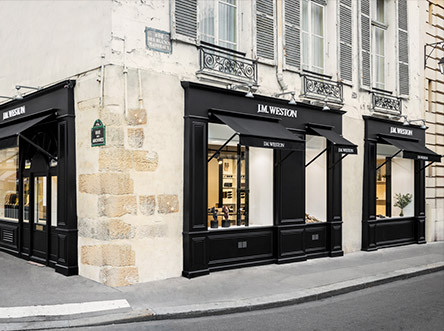 Despite its English-sounding name, J.M Weston embodies a very French – and more precisely, very Parisian – form of elegance, in which timeless style is given a bold twist with contemporary influences. The great classics are injected with the freshness of a rather nonchalant rock ‘n’ roll aristocracy, rich and raw materials rub shoulders, calfskin suede goes hand in hand with box leather, cashmere is found alongside denim, and the medallion wing-tip derby echoes the loafer. Decipher codes, confuse the issue with precision and lightness ; this is the art of the French style. Master the opposites, new associations, different eras. 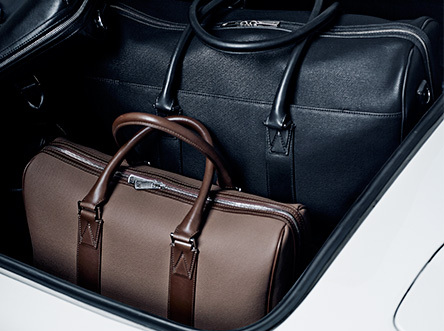 Inspire spirit and charm to a classic style with rigour and idealism, realism and impertinence. 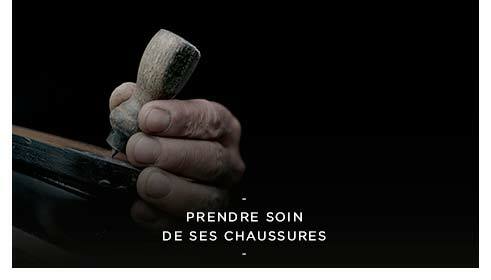 By using traditional techniques such as the Norwegian welt technique for the Chasse derby shoe or a distinctive shape and fine-stitch seam on the apron for the Golf Derby shoe, J.M. Weston made the choice to preserve an exceptional know-how that has remained unchanged. Even though it has an outdoor spirit, reaching back to its creation, it seamlessly integrates into an urban and contemporary world. Some models have become almost emblematic. A case in point, the Golf Derby shoe was inspired by Aubrey and Percy Boomer, the legendary golfing brothers, who naturally wore J.M. Weston shoes solely. 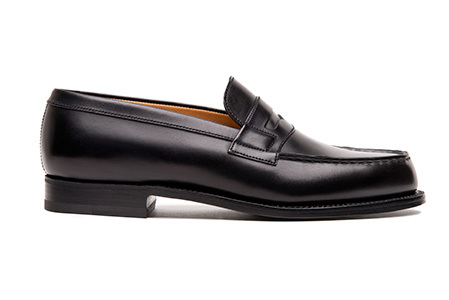 As a true icon, the loafer is an integral part of J.M. Weston's history. 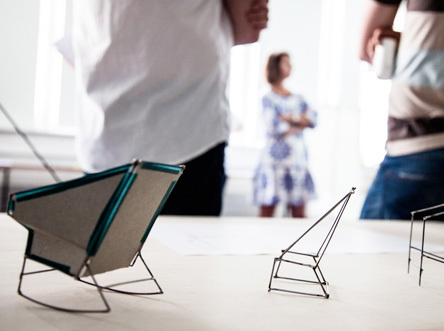 It is a model that can be reinterpreted indefinitely, to meet the needs and desires of each new generation. 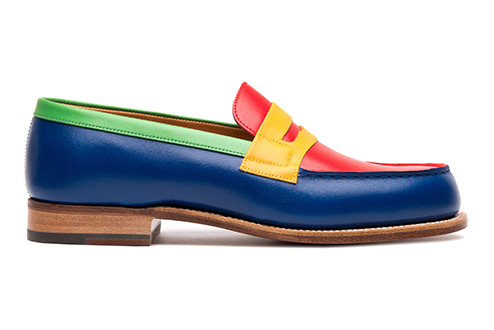 A cultural reference, symbol of the "Drugstore Gang" generation, the loafer is firmly established in the French heritage. Iconic models travel through time and evolve with the look of nowadays men. A case in point, J.M. 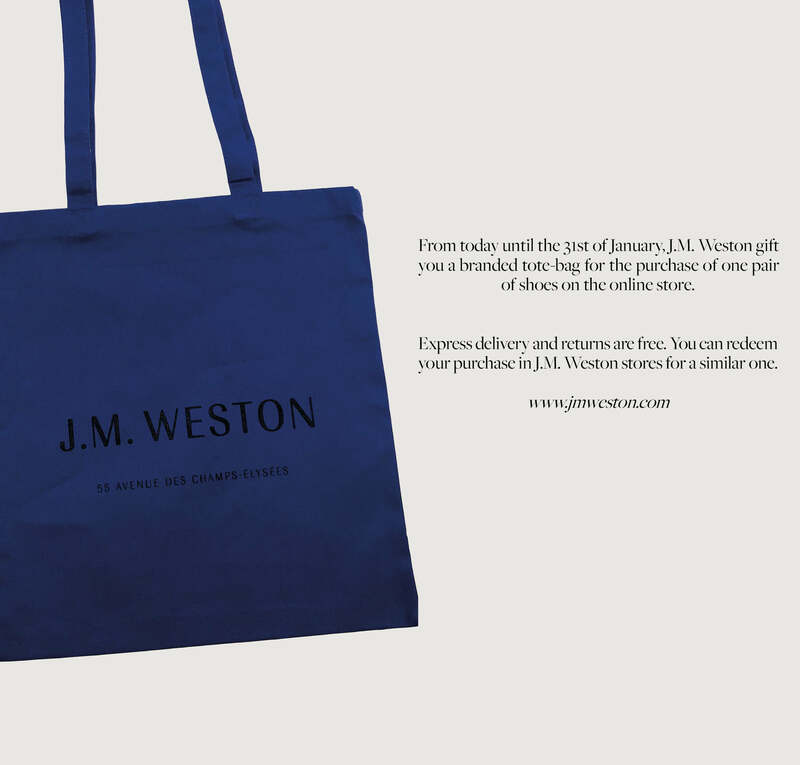 Weston regularly invites artists to give their own interpretation of the J.M. Weston style, leading to singular meetings. Some invitations are embodied in unique collections, while others lead to cultural projects to unclassifiable works. Each invitation observes one single rule: symbolise a facet of this J.M. Weston “spirit” that characterises us. 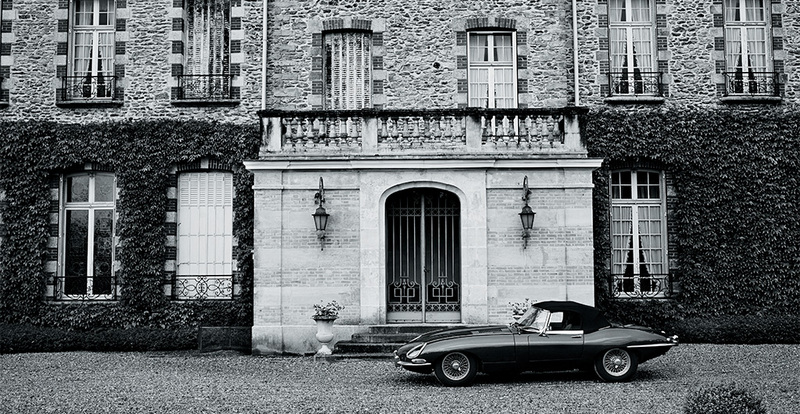 It is in this that the timeless elegance fits into.